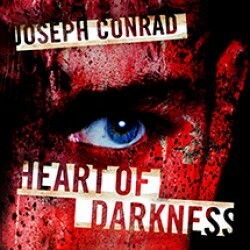 Heart of Darkness Find out more! 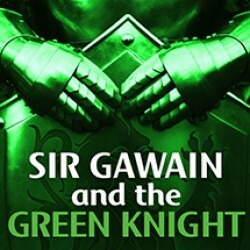 Sir Gawain and the Green Knight Find out more! 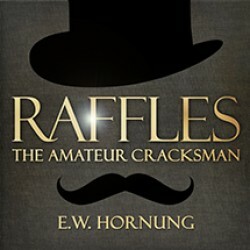 Raffles - the Amateur Cracksman Find out more! 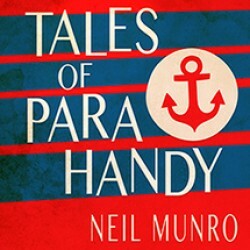 Tales of Para Handy Find out more!